As confirmed by researchers from the U.S. Forest Service, climate change is killing off the mighty yellow cedar — a valuable tree native to the Alaskan Panhandle. 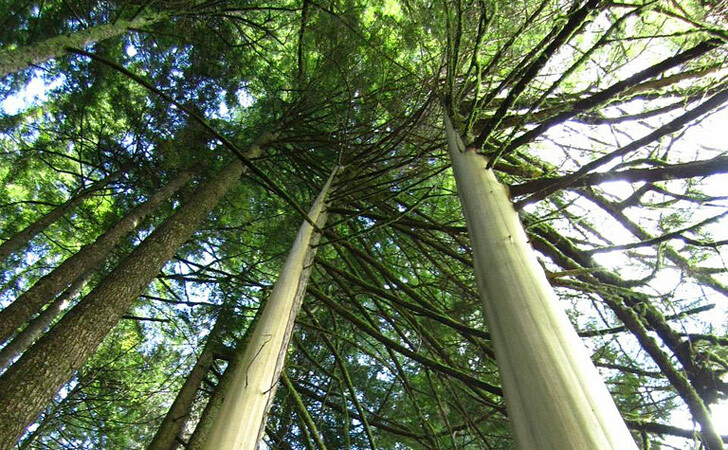 On average, the yellow cedar can live more than 1,000 years, resisting bugs, rot and protecting itself from injury. However, mighty as they may be, it is their shallow roots make them vulnerable to freezing when the soil atop the roots is not insulated by snow. With over half of a century of decreased snowfall, nearly half a-million acres in southeast Alaska, plus another 123,000 acres in British Columbia of yellow cedar are now dead. Luckily for the yellow cedar, specialist are now searching for a location where the their shallow roots can thrive — but this situation also speaks to a larger issue. As it’s clear that the devastation of the yellow cedar is one of the negative side effects of climate change, it’s also indicative of how climate change will alter how we manage forests. Schaberg along with 4 others recently published a research paper about the yellow cedar in the journal Bioscience. Through their work they were able to pinpoint the cause of this epidemic and determine the location requirements for the yellow cedars newer, safer home. The deaths of the yellow cedar and the conclusions made by Schaberg and his team show that climate change is on the move and has already caused plenty of damage. With a seemingly endless amount of tree species and conditions, forest managers already had plenty to consider, but moving forward it looks like they will need to add “effects of climate change” to their list. As confirmed by researchers from the U.S. Forest Service, climate change is killing off the mighty yellow cedar -- a valuable tree native to the Alaskan Panhandle. 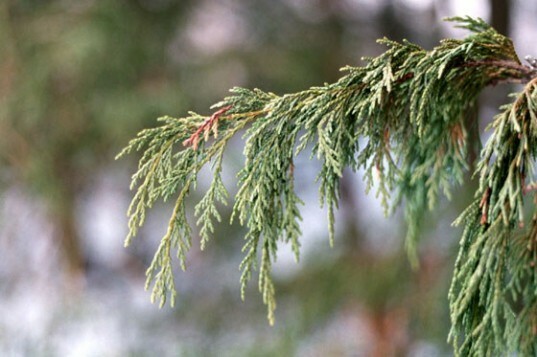 On average, the yellow cedar can live more than 1,000 years, resisting bugs, rot and protecting itself from injury. However, mighty as they may be, it is their shallow roots make them vulnerable to freezing when the soil atop the roots is not insulated by snow. With over half of a century of decreased snowfall, nearly half a-million acres in southeast Alaska, plus another 123,000 acres in British Columbia of yellow cedar are now dead. Luckily for the yellow cedar, specialist are now searching for a location where the their shallow roots can thrive -- but this situation also speaks to a larger issue. As it's clear that the devastation of the yellow cedar is one of the negative side effects of climate change, it's also indicative of how climate change will alter how we manage forests.